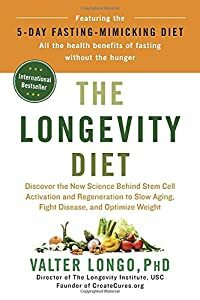 Valter Longo's Book | The Longevity Diet ~ All the health benefits of fasting without the hunger..
Book Title: The Longevity Diet - Discover the New Science Behind Stem Cell Activation and Regeneration to Slow Aging, Fight Disease, and Optimize Weight.. Book Publisher: Avery.. No. of Pages: 320pgs.. Cover Type: Hardcover.. 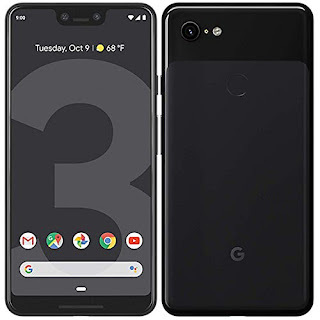 Date of Release: January 2, 2018.. Publishing Language: English.. ..The Longevity Diet is proven to help you: •Lose weight and reduce abdominal fat.. •Extend your healthy lifespan with simple everyday changes.. •Prevent age-related muscle and bone loss.. •Build your resistance to diabetes, cardiovascular disease, Alzheimer's and cancer..